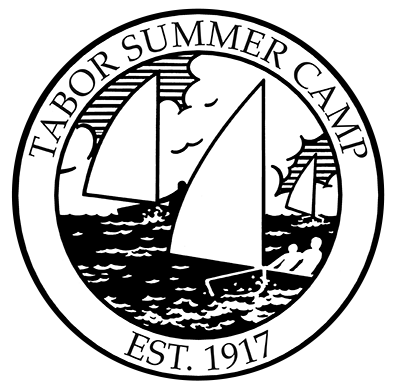 Tabor Summer Camp was established in 1917 and is located on the beautiful 85-acre seaside campus of Tabor Academy. Our summer camp gives young people ages 6-17 the opportunity to develop their full potential as individuals, choosing how they want to spend their days at camp. Under the guidance of highly qualified counselors, the program encourages young people to take pride in their personal achievements in the classroom, on the playing fields, in the art studios, or on the waterfront. The Tabor Summer Camp provides the option of personal growth without losing any of the joys of summer. Tabor Summer Camp is accredited by the American Camp Association (ACA). The ACA's Standards Program is the only nationally recognized program to monitor all aspects of a camp's operation. Less than 2,000 camps nationwide have earned this prestigious distinction. Tabor Summer Camp is also a proud member of the Massachusetts Camping Association (MCA). Membership in MCA signifies a camp's dedication to the camping industry and ensures that the camp is up-to-date on all of the latest legislative and regulatory requirements for operating a safe camp. You may email us at summer@taboracademy.org or call us at 508.291.8342 if you have additional questions. Thank you for visiting our site and we hope the Tabor Summer Camp is part of your child's summer plans. Watch a wonderful video created by the American Camping Association on why sending your child to camp is a wonderful opportunity.